The 1940s was an era of timelessness and elegance in fashion, embodied by the likes of Bette Davis, Grace Kelly and Ingrid Bergman. Now more than ever, women in the world of fashion are constantly found rewriting the fashion industry, pushing the boundaries and changing the rules time and again. Inspired by the era and the development of fashion, our creative director Mariya Dykalo has created our new Editors' Tote which combines elegance with style. 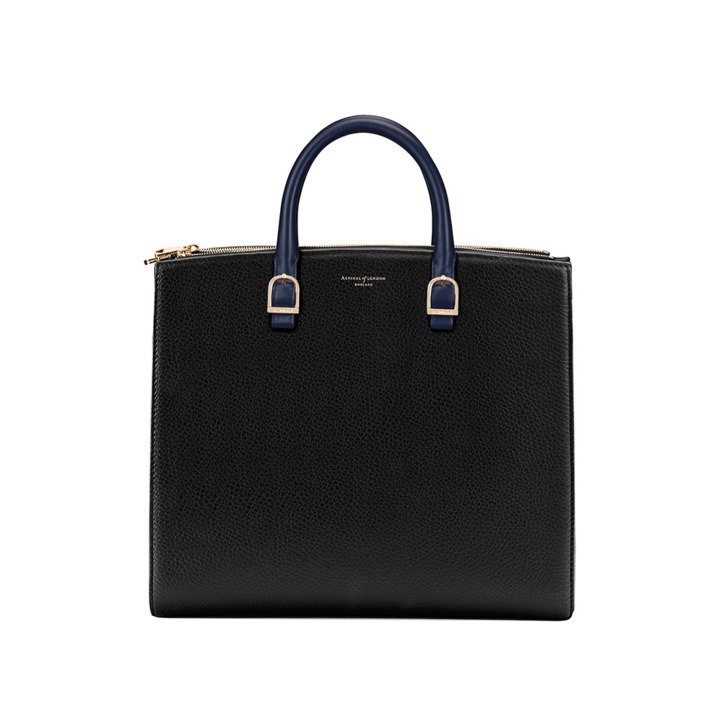 This Editor's Tote will quickly become the essential addition to your workwear wardrobe, enabling a stylish addition to your day-to-evening outfit, one which you can wear for a lifetime without looking frumpy or outdated. The bag is roomy enough to hold all the essentials of even the most indecisive of morning commute packers, yet not bulky or cumbersome in shape. Five styles form the basis of the collection - discover them all here. 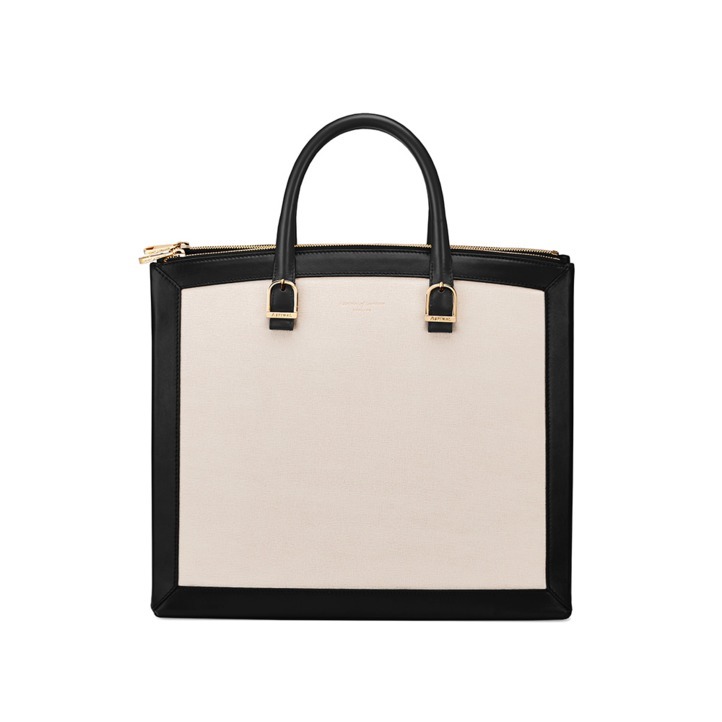 Leading out the collection is our eye-catching Editor's Tote in Smooth Black leather and White Saffiano Elite. The bag completed with shiny golden buckles to form an incredibly striking tote. 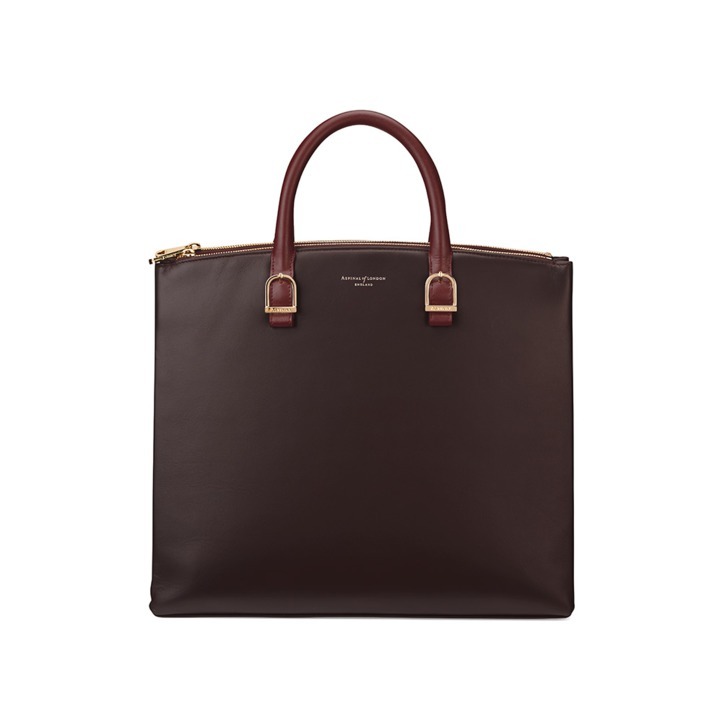 The second Tote of the collection is formed from smooth chocolate brown leather and finished with burgundy handles and gold hardware. Alongside these, the Navy Nubuck Editor's Tote comes as a softer alternative. 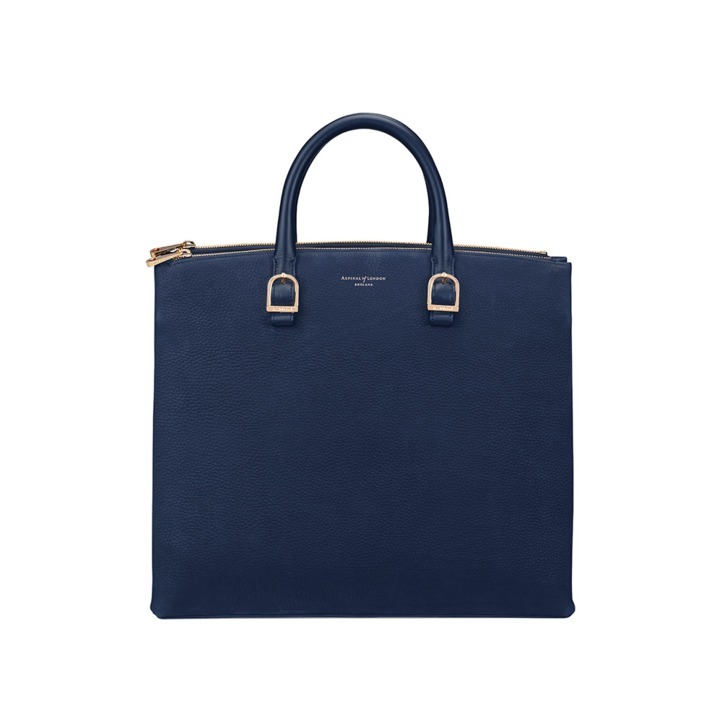 Silky smooth leather, velvety to the touch, is overlaid by a sturdy navy leather handle to form a bag that is as sophisticated as they come. The Black Pebble Editor's Tote is finished off with smooth Blue Moon handles and gold hardware. 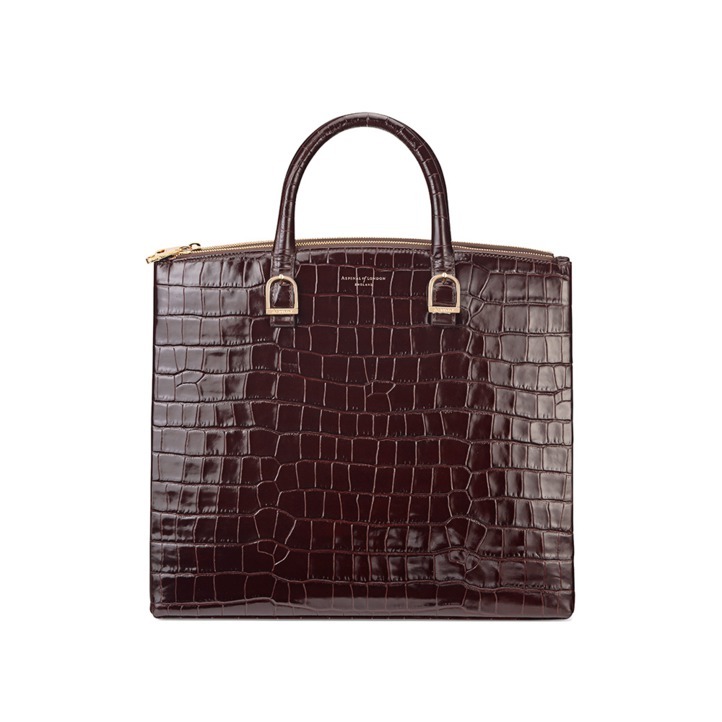 Rounding off the collection is our Amazon Brown Croc Editor's Tote, a perfectly ladylike addition to your wardrobe.